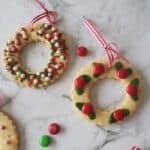 These Thermomix Christmas Wreath Meringues make a fun Christmas party food treat and they are also a great homemade gift! 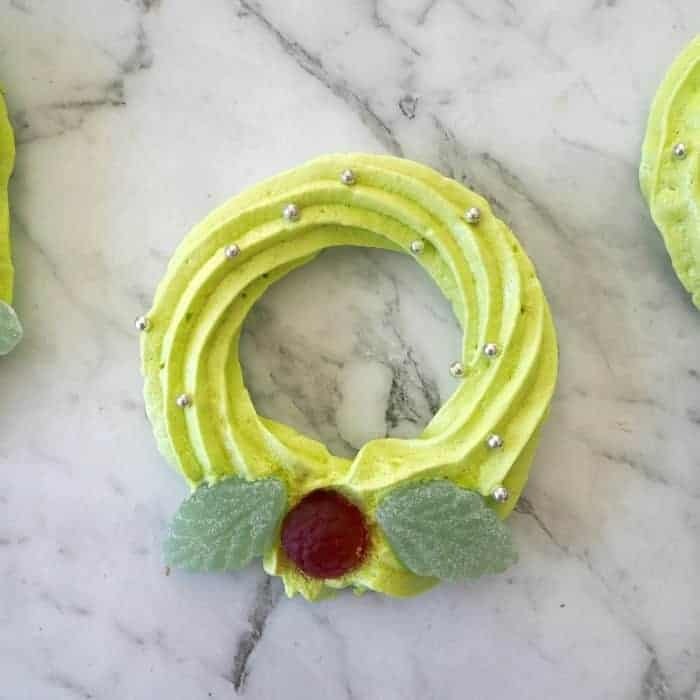 For a fun Christmas recipe, you can’t go past these easy Thermomix Christmas Wreath Meringues. 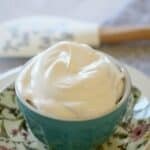 All you need is a few ingredients and a little patience while they cook and then cool and you’ll be enjoying these yummy meringues in no time. 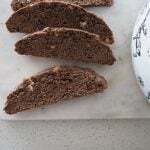 When making this recipe, it’s REALLY important to make sure your Thermomix bowl, blades and butterfly attachements are SUPER clean. If there is any food/residue/moisture on them then your egg whites won’t whip nicely. It’s also important to make sure you are using egg whites which are at room temperature to help you get the fluffliest mixture possible. 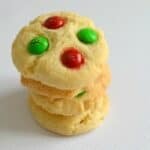 You can make this recipe a day or two in advance and then store in an airtight container, however I’d try to make these as close to when you need them as possible as heat/humidity is no friend to meringues!! 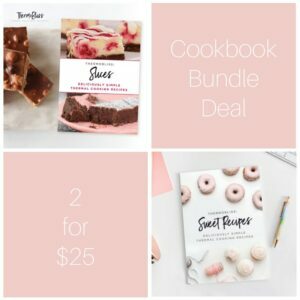 If you are looking for some more great Christmas recipes, make sure you check out our Thermomix No Bake Christmas eBook! 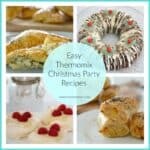 Our Thermomix Christmas Wreath Meringues make a great easy Christmas dessert! 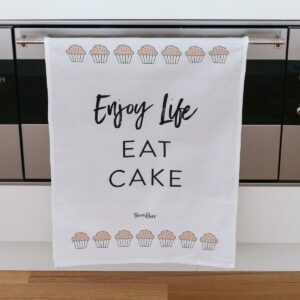 Line two trays with baking paper and preheat your oven to 120 degrees celsius. Wash and dry the Thermomix bowl so that it is completely clean and there is no moisture whatsoever remaining - it's really important that your bowl is clean and dry. Add the room temperature egg whites to your Thermomix bowl and insert the butterfly attachment. Mix for 3 minutes, 50 degrees, speed 3. If soft peaks haven't quite formed, mix for a further 1 minute, 50 degrees, speed 3. Keep your Thermomix running and reduce to Speed 2.5 and add the sugar, one tablespoon at a time through the measuring cup hole - this will take a further 3-4 minutes approximately. Once all the sugar has been added, add a couple of drops of the green food gel and mix for 10 seconds, speed 2.5 to combine. Transfer the mixture to a large piping bag that has a star shaped attachment and pipe out your 'wreaths' onto the prepared baking trays. Add the raspberry and mint leaf lollies to create the 'holly leaf' and repeat until all of the mixture has been used. Place the baking trays into your preheated oven and bake for 1 hour and 30 minutes or until slightly firm to the touch. Turn off your oven and leave the door ajar while the Thermomix Christmas Wreath Meringues completely cool. These Christmas Wreath Meringues can be stored in an airtight container for 3 - 4 days.